We are a team of creative and computer science gurus. We are truly enthusiastic about what we accomplish every day, and we enjoy working with clients that demand excellence and are equally passionate about their business. Our Team creates high-quality E-shops on the Magento Platform, providing the best solutions for performance and results. Further more we focus on aesthetic & modern designs, that are efficient and provide the optimal user-experience. 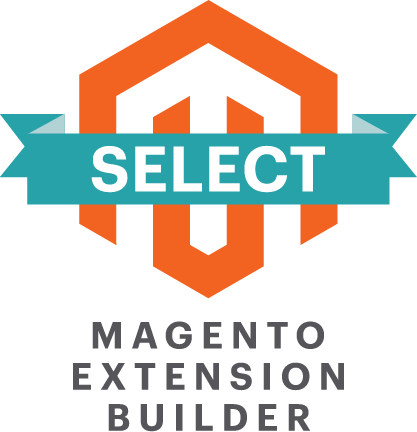 Mageguide helps you to boost up your Magento e-shop with high-end tools. Our goal is to help you gain valuable time on business's daily workflow by providing you high quality developed extensions.